This is the unique concrete loft you have been searching for! Very rare boutique building, in one of Vancouver's best locations. Enjoy spacious double height 16' ceilings, and ample outdoor balcony with excellent space to BBQ. Subzero fridge, gas cooktop /range, extra insuite storage. Just two minutes to downtown Vancouver. Walk outside your home and take advantage of bustling amenities, skytrain access, shops, and entertainment just 1/2 a block away. Ultra rare and sought after, MIRO Lofts! Boutique, award winning concrete building! 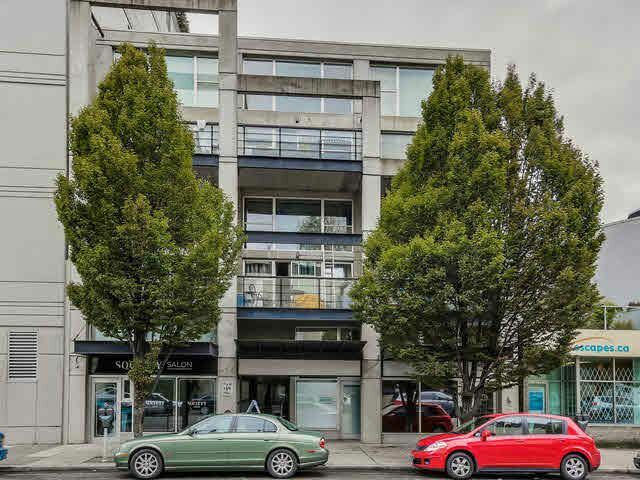 Don't miss this chance to own a rarely available MIRO loft, in the heart of the Cambie Corridor. Contact listing agent(s)Chela or Michael Cannon for showing. All Measurements are approximate, buyer to verify.